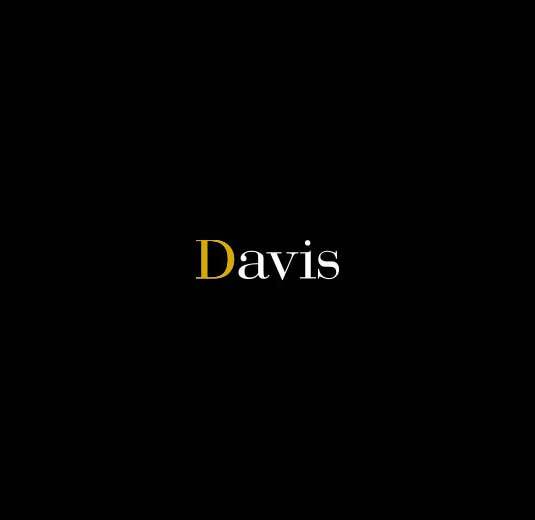 Davis understands how to meet the unique needs of every client. Our team members work closely with our clients through every step of the process to ensure the project meets all objectives. Learn more about the people you’ll be working with on your next healthcare project.